Renaissance London Heathrow, owned and operated by the Arora Group, has announced that it has expanded its senior team with three new appointments including Hotel Manager, Front of House Manager and Head of Sales. Leading the luxury 4-star hotel as Hotel Manager will be Bharat Madan. Joining Bharat is Mario Goncalves as Front of House Manager, and Manuel Armijo-Vermeiren as interim Head of Sales. 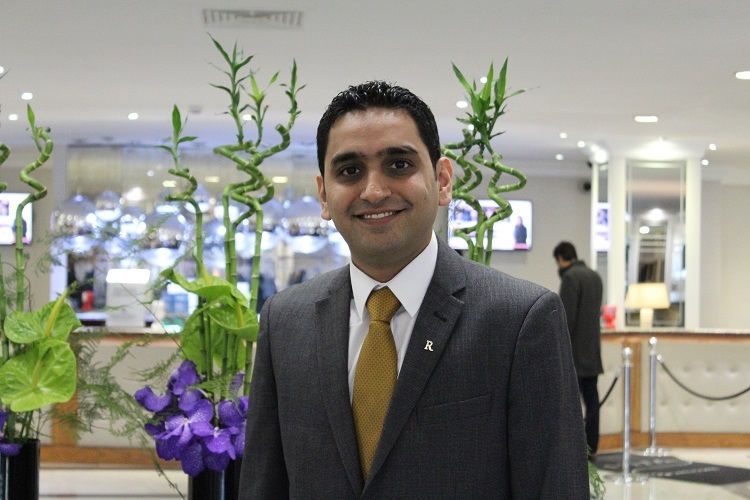 New Hotel Manager Bharat has 14 years’ experience in the hospitality industry. After studying Hospitality and Tourism Management at Oxford Brookes University, he began his career in 2004 at the Swindon Marriott Hotel and was later part of the opening team at Leicester Marriott Hotel. Bharat later progressed to Director of Operations at Heathrow Windsor Marriott before taking on his current role at Renaissance London Heathrow. 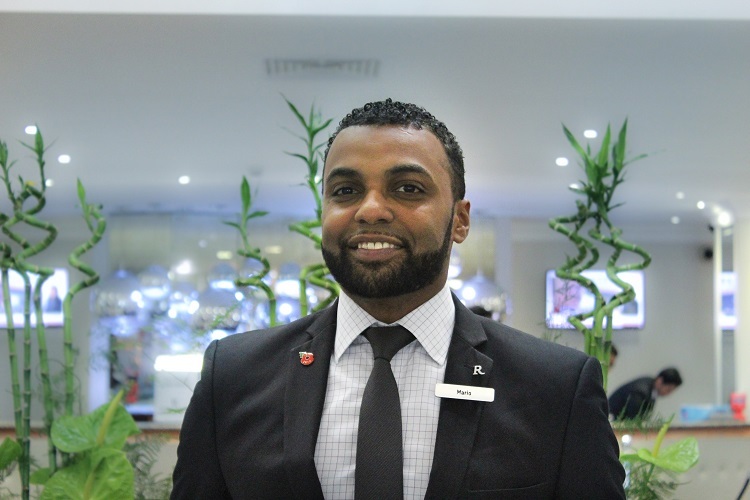 New Front of House Manager Mario Goncalves began his career in Portugal as a trainee receptionist. He has progressed through various front office roles in some of the world’s leading hotel brands over the last 15 years, including IHG, Principal Hotel Company and the Park Inn by Radisson London Heathrow. 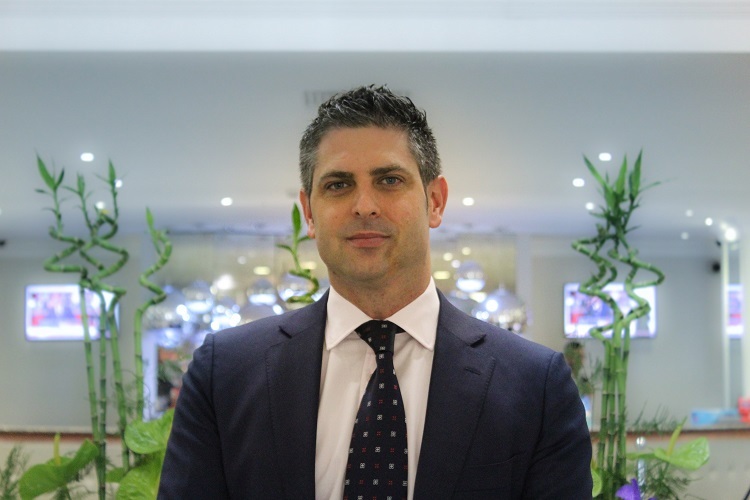 Originally from Málaga, Manuel Armijo-Vermeiren joins the team as Head of Sales. Manuel started his hospitality sales career in 2009 and has gained a wide breadth of experience in the luxury hotel market through sales roles at hotels including The Savoy and Meliá Hotels International. Ideally located on the main perimeter road, the Renaissance London Heathrow offers 700 parking spaces onsite, providing frequent business travellers and leisure guests with fast, regular access to the airport via shuttle. Additional facilities at the Renaissance London Heathrow Hotel include a Health Club, Room Service, Concierge, Bureau de Change, ATM and Gift Shop.